They are the best for camping out, getting muddy, and watching some great music. The Stones, The Who, Arctic Monkeys, Nick Cave, and many more class acts like this cause many festival sites to be sold out in no time. However, if you’re like me, you’d want to go in a little style. Camping simple is great when you’re younger, it’s part of the experience, but as you age, you may still want to go, but stay in more classy surroundings. 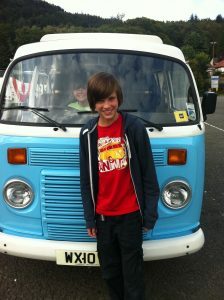 Camper Vans are the way to go. They offer the great camping experience you used to remember, but when the festival gets washed out, you stay nice and dry with solid walls around you. One problem. Campervans are very expensive to buy and run. The solution is very simple with camper van hire for festivals. Using a campervan at a festival gives you so much more freedom than a tent. For a start you have a more secure unit. You should still keep your valuables with you, but at least you have little to worry about with other things. You can cook inside or outside, you have comfortable bedding, and when it starts raining hard (you just know it will), you are in a hard shell that will keep you warm and dry. If it’s too hot, run the generator and stick the air conditioning on, if it’s too hot, run the heater. If you want to chill and relax, you’ve got the option of listening to the concert on the radio too, or even watch it on tv if it’s being broadcast. This is great especially if it’s raining too hard. Above all, you can stand up straight in a campervan, not so easy in a tent. Hiring a campervan will give you so many more options. For a start, your cost is going to be so much cheaper than buying a unit. Secondly, you can hire a unit that suits your exact needs for that particular festival. Only a couple of you going? No problems, hire a two berth. More of you? Then hire a larger unit and split the cost. You’ll only be hiring for exactly the time you need it, and there’s no extra costs to worry about like maintenance costs etc. Of course you’ll have to put fuel in, but you would if you purchased one too. 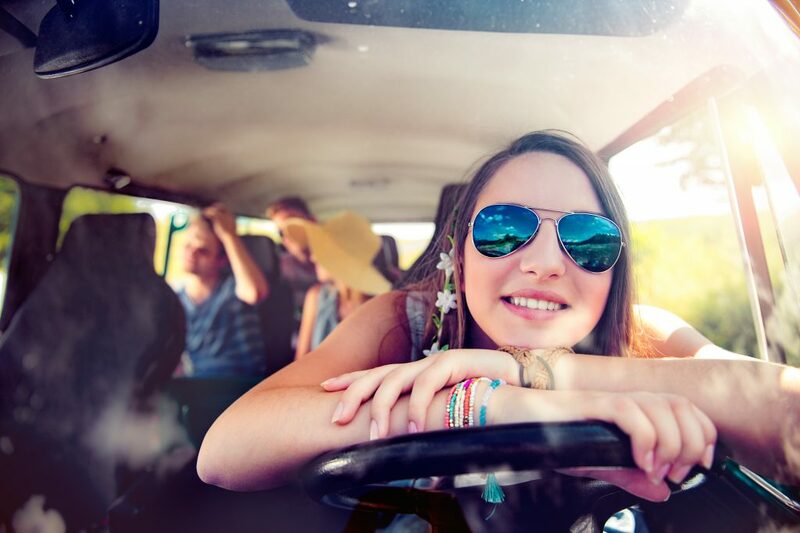 The other bonus with renting is if there are any issues with the campervan, you won’t be stressing about how much it will fix, nor will you be losing valuable festival time by having to search for a repair shop to fix it. All you need to do is simply call the rental company and it will be their job to sort the problem out. Camper Van hire for festivals is an extremely affordable and practical way to go.